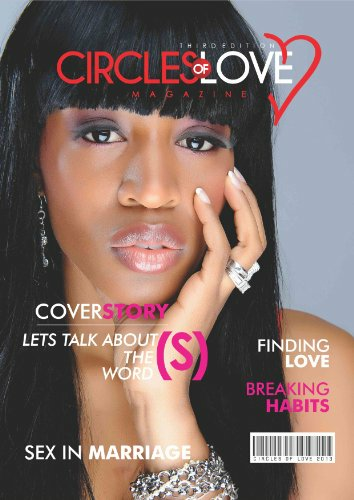 Circles of Love E-Magazine - It's A New Dawn! 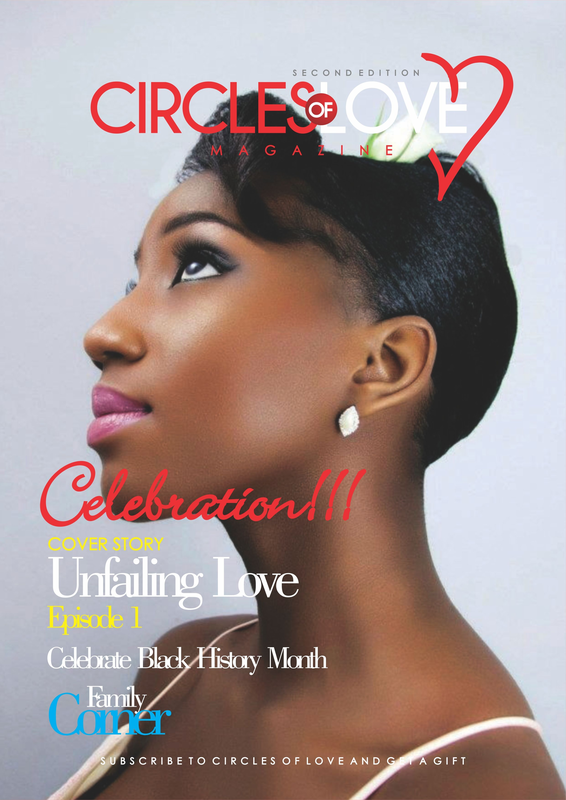 This is the Maiden Edition of our magazine. It's a New Dawn! Royal Prisoner and lots more. These stories are not only intriguing, captivating and breath-taking but are also inspiring, motivating and edifying. Rachael doubted her husband’s devotion and love for her after the return of his once lover. 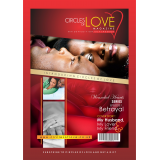 Can she look beyond the hurt and pain and still fight for her marriage even when she’s threatened in her home? Quick Tips to Managing Stress @ Work. Be stress free at work; enjoying every day’s work. My husband, lover and friend. After losing his job; Victor felt intimidated by his wife’s success, his attitude and behaviour began to affect their marriage. Despite her submission and patient, he’s determined on making life difficult for her, almost destroying everything they’ve both work for. ‘Success means having the courage, the determination, and the will to become the person you believe you are meant to be’. George Sheehan quotes. Benjamin Cooker had a plan to be wealthy and successful, but all was thwarted when he involved himself in something that sought to destroy every thing he worked for; bringing shame and disgrace to his family and community. The Battle isn’t over yet. Are you fighting so hard and about to give up? Does it look as if all roads are block and no way out? Don’t give up yet, the Lord is on your side, the battle isn’t over yet.